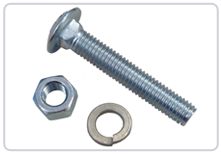 An ISO 9001:2015 Certified Hex Bolts & Nuts Manufacturing Company. 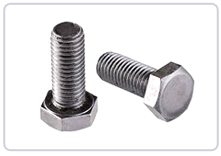 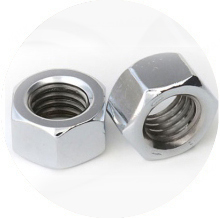 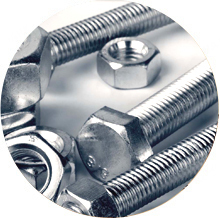 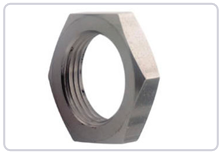 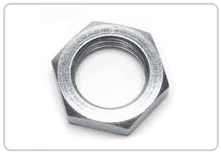 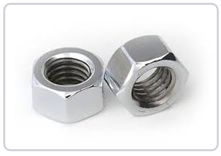 Our advanced infrastructure is equipped with all the facilities for manufacturing of superior quality of Hex Nuts, Lock Nuts, Weld Nuts, Flange Nuts, Round & Square Nuts, Square & rectangle Nuts, Taper Nuts, Hex Bolts, High Tensile Fasteners, Washers and customized products as per clients drawings. 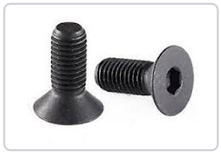 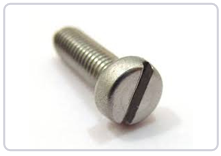 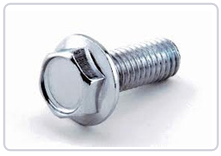 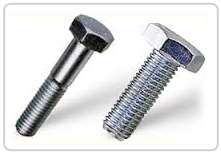 Providing you the best range of High Tensile Bolts such as Hex Screw and Hex Bolt with effective & timely delivery.